Hello Mark! We are very excited to have Burning Sky as the sponsor of Room 2 at IMBC 18. What are you looking forward to bringing to the space? And can you can give us any teasers on any special beers that you will be bringing? You’re coming up to your 5th birthday (only 13 more years before you can drink your beer!) – congratulations. Time flies but also Burning Sky have put out so many great beers in that duration, it’s hard to think of a time that Burning Sky weren’t on the UK scene. 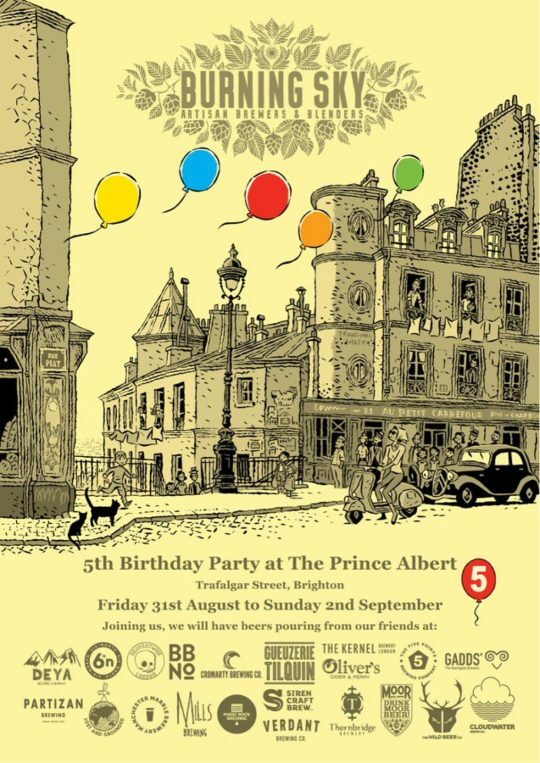 You’ve got a birthday shindig at the Prince Albert in Brighton – what’s happening? 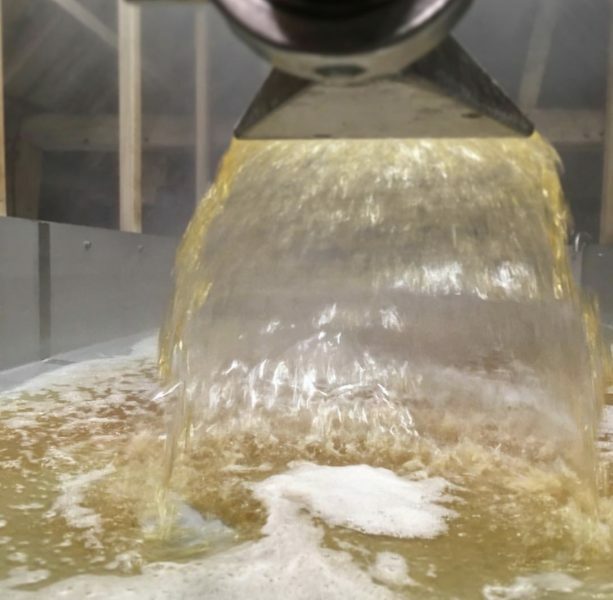 I guess we started brewing just as the UK beer scene was really stepping up a notch – so in some ways it does seem like we’ve been around that bit longer than we have. For our Birthday, we are organising a small party/ beer festival at our favourite pub in Brighton, The Prince Albert. It’s a thank you to them and to everyone who has supported us over the years – so it’s a free event. Here there will be some extra bars in the pub, serving beer from some of the best UK brewers, friends and people that inspire us, the full details can be found here. As you move into the second half of your first decade, what are your hopes and dreams for the future of Burning Sky? That’s a tough question! Time moves so fast – and nowhere faster than in this ‘craft’ beer world. I guess I just want us to continue down this path that we have started forging, being true to our ethos, whilst continuing to improve our beers through constant learning. Obviously, as we get older, our barrel library expands, which in turn allows us to release more things. As you are so renowned for your saisons, blends and wilder ales, I think sometimes people forget that Burning Sky also produce some outstanding IPAs and pale ales. Do you ever feel that or are your pales (cask, keg, bottles) actually right up there in terms of actual real-life demand? That’s kind of you to say! 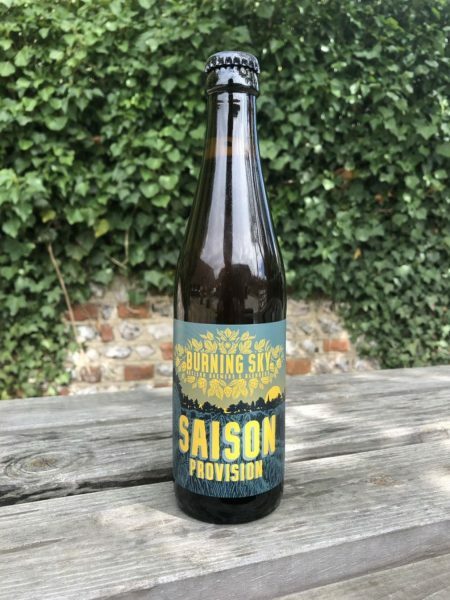 Obviously we are so proud that people like our saisons etc – we certainly do! I think that people who know about our pales and IPAs, love them for the same reason that we do they are full flavoured in terms of being hop forward but also balanced and really drinkable. We love pales that leave you wanting another, rather than them being a chore to get through. Are they up there? Well we never have any stock, so I guess they are! We will continue in our way – I feel like there is so much variation and nuances in the beers we do, so it will be more exploration of these with our ‘house style’. With the coolship, we are releasing our first beer from this on the 5th anniversary of our first ever brew, 29th September. There will be a small National launch on that day with the beer pouring in Manchester for the first time at IMBC (bottles will be available at the Beer Merchants shop there too). So now we are happy with the results we are seeing, we can step it up a gear in terms of production. 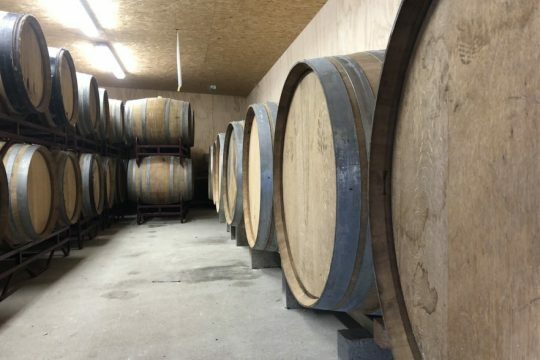 This will be made easier insofar as we will be taking on another building next year, to house all our barrels. Big enough for us to really grow into. 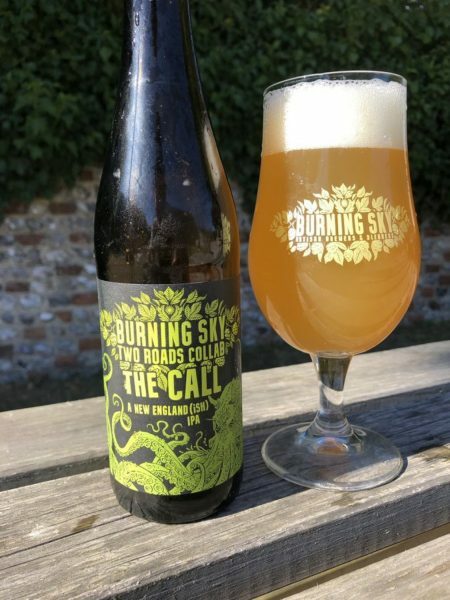 Burning Sky resides in Firle – midway between Brighton and Eastbourne – how is the brewing scene down there? Any peers blazing a trail that we should watch out for? Historically, there hasn’t been much action in terms of modern style breweries but that is changing slowly with the likes of Gun Brewery (who have been going a couple of years now), some others are starting up, like ‘Good Things Brewing’, ‘Lost Pier’, ‘Lost and Found’ etc. Then obviously we have Harveys, who we all love and are finding new favour with modern beer aficionados. What makes a good beer festival? Good people – obviously! Good beer – obviously! Organisation – I think it’s easy for people from the outside looking in to underestimate how much goes into these things. A nice venue always adds to the attraction – gone are the days of a municipal hall! Any favourite memories from IMBC 17 / Burning Sky’s fringe takeover at Port Street Beer House? Unfortunately we couldn’t duck out of Victoria Baths to check that out but heard it was top notch! We were really pleased with the beers we managed to rustle up for that! 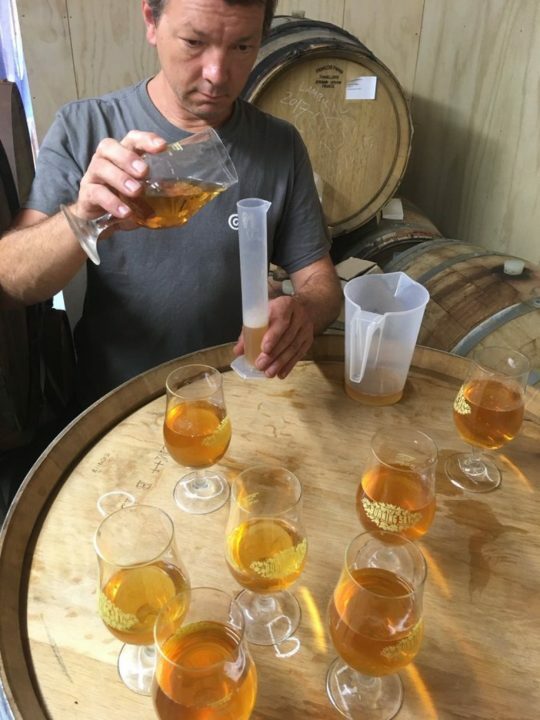 I think my favourite moment was getting the Barrel aged, bretted IPA that we brewed with Harveys on the bar – it tasted amazing and was a perfect marriage of old and new! Tickets for Thursday and Sunday sessions remain. Buy yours HERE. @Pigatron Tentatively 4th June. Thang yew!